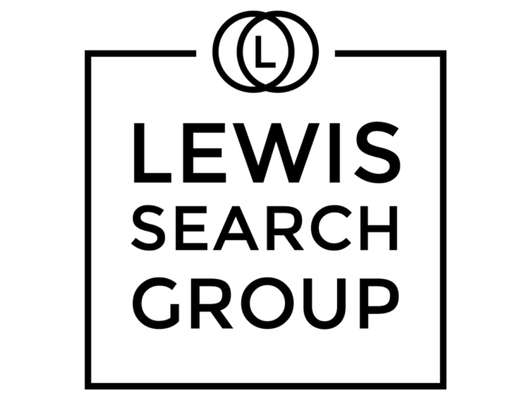 Lewis Search Group is actively recruiting to hire a Corporate Private Equity Paralegal for an exceptional career law firm opportunity. This role will be responsible for assisting team members in managing and administering global entity services mandates. The successful candidate’s responsibilities will include maintaining entity related data by reviewing legal documents, including bylaws, agreements, charters and resolutions, for various entity types from various jurisdictions, including Cayman, Delaware, Luxembourg, Singapore, Australia, Ireland and England and Wales. Experience reviewing complex organizational charts and managing the formation process in multiple jurisdictions is a requirement. The successful candidate must be responsive and adaptable to changing needs of both clients and the business. He/she must be able to prioritize and balance a heavy workload and work well under pressure to meet deadlines. Attention to detail, strong technical and communication skills are essential. Availability to work overtime, attend meetings with global clients in all time zones and potentially travel is also a requirement. The successful candidate will have a college or legal degree and have at least 5+ years relevant experience, preferably in a corporate secretarial or entity management role with in a legal or professional services firm with a private equity focus. Advanced knowledge of Microsoft Excel, Word and Outlook are a must, as well as strong experience maintaining information and registers in an entity management system.